You.Guys.Knocked.My.Black.and.White.Coat.OFF!! For real! 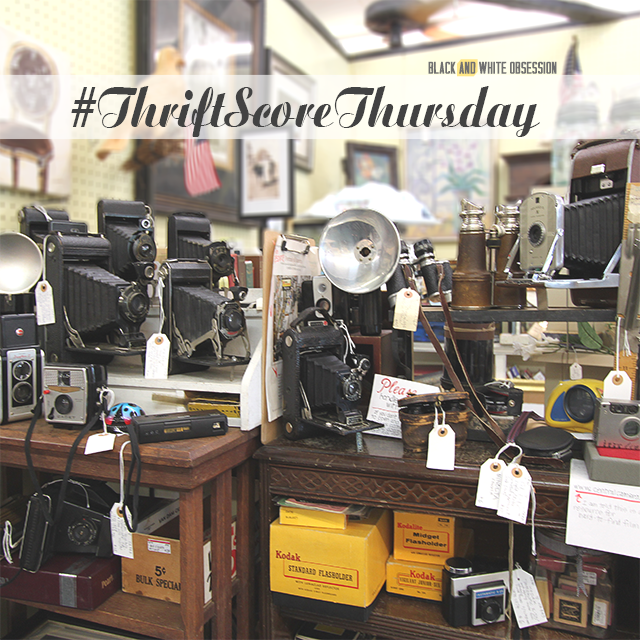 There were SOOO many #thriftscorethursday submissions last week, I don’t even know where to begin. If you’re new here Brynne from The Gathered Home and I are challenging anyone who has access to Instagram to scour your second hand stores/yard sales and slap the hashtag #thriftscorethursday on it so we can all marvel at your killer purchase (or #catchandrelease). Last week, we started something new. 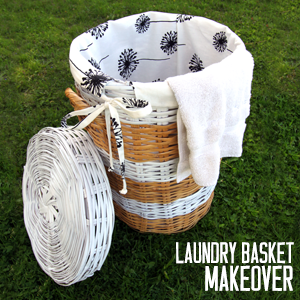 We added guest hosts, so you can hop around and enjoy even more thrifted treasures. We’re still accepting hosts, so tune into the end of the post for more deets! And this week, we have none other than Anna from Le Crafteur and you wouldn’t believe she actually RUNS a THRIFT STORE!! Somehow Brynne and I convinced her to pick her brain and ask some behind-the-scenes questions. So be sure to head over there. Alright so let’s chat about last week’s entries shall we? 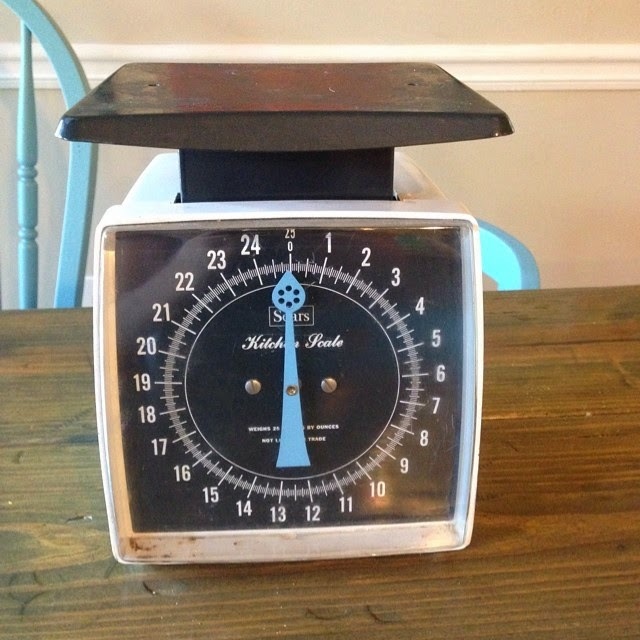 So you know I have a THANG for vintage scales, the older the better (although I have YET to splurge on one). And it seems as though Gretchen from Boxy Colonial found a pretty old one. Pretty AND old that is. That dial is not only a rad color but has such a unique shape. Looks like it’s from Sears… I wonder how old it s? Jenny from Mikasa Su Casa submitted a BUNCH of vintage finds (dude her feed is slammed with some SERIOUS finds) but I had to pick this one. Because it’s just so pretty. 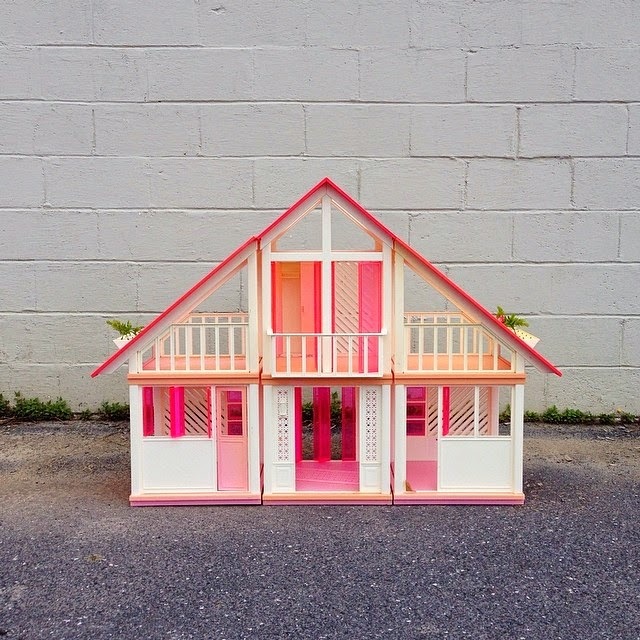 I will never get too old to find doll houses mesmerizing. I’d love to make a mini-version of our house someday. 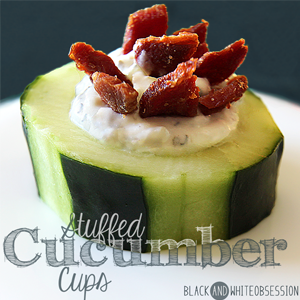 And then go wild when decorating it, things out of our comfort zone. Jen rounds this week’s features by showing off her huge vintage haul. I’m really digging that fan and all the owl variations! Those yellow mugs also caught my attention! What’s your favorite piece? According to her comment, this isn’t even everything she picked up last weekend!! So while I was down in Atlanta for Haven, I got to hang out with Dena from Hearts and Sharts before the conference. She spoiled me rotten and took me to her favorite antique and thrift stores. I couldn’t help but stop dead in my tracks and wish upon my lucky stars that someday, I would have a collection like this. I just sat there in awe thinking about who held these cameras and what moments they captured. It also made me think of the olden days of photography and the early use of tripods and wired remotes. People had to sit still to capture the moment. If you look closely you’ll notice there’s even film on the shelf below as well as two pairs of binoculars. I could have walked out with half the booth! Sadly most of them were far too delicate to make the travel home with me. You could be featured next Thursday as your hosts Brynne and I (+a third surprise guest host) dish out our favorite scores every week. Do you have a favorite piece from Jen’s vintage haul? Do you ever wish you could waive a magic wand at antique stores? What was your favorite #thriftscorethursday find from Instagram? >>>Looking for even more amazing thrift scores? ? 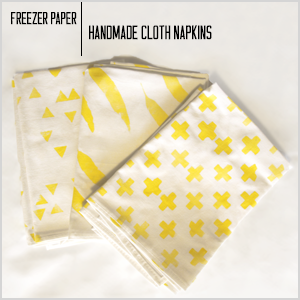 Pop by Brynne & this week’s guest host Anna to see what they found this week (by clicking the images below). Like mentioned in the beginning, Brynne and I conducted a little questionnaire you DON’T WANT TO MISS!! So you want to join us beyond the hashtag party on Instagram? Send us a quick email expressing your interest (or love for thrifted goodies) by clicking the image below. 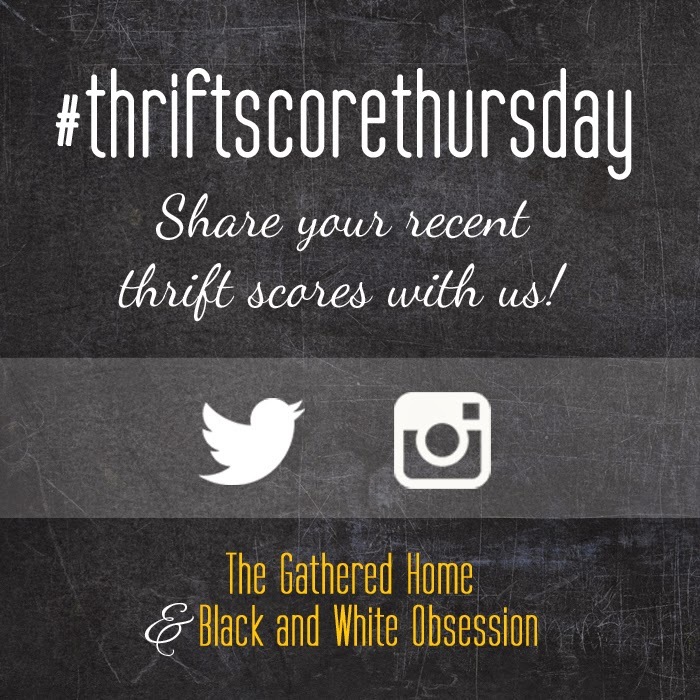 By submitting to #thriftscorethursday, you're granting us permission to share your treasures via our blogs or social media. No worries though, we'll link back to you! i need to check out mikasa su casa.... she has mad skills! Totally agreed. Her site & Instagram are absolutely gorgeous! How coool!! We're planning a theater room, but not with projectors. 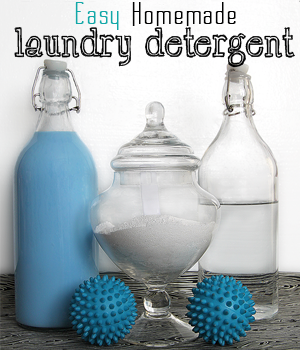 His idea seems pretty retro and kinda awesome! You've gotta show off that collection some day!! Love that vintage scale! Thrift Score Thursday is so much fun. I like seeing the neat things people find! Isn't it darling?! And totally my favorite day of the week! Thanks for the feature! (the scale was only $1.99, too! I forgot to mention that because I was distracted by my hurt toe ;)). 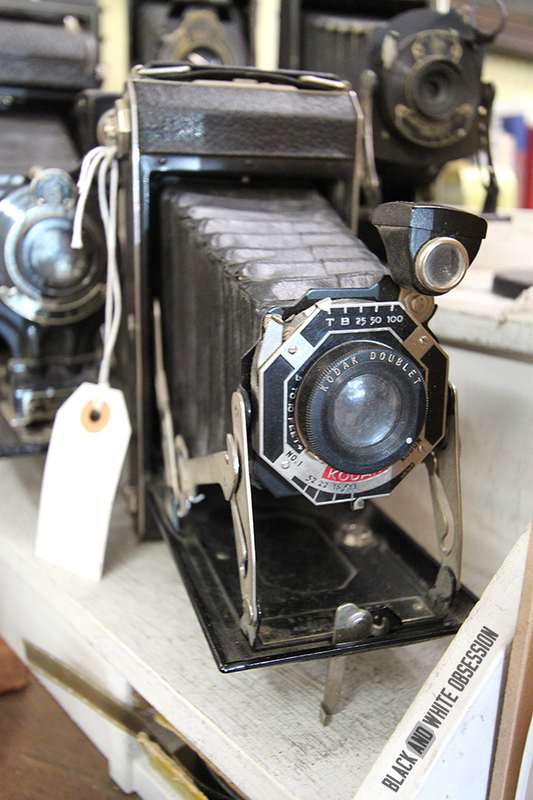 Love those vintage cameras!! No stinkin' way! You got an absolute STEAL on that scale. And sorry about your dear toe! SO FUN! Thanks so much for the feature!